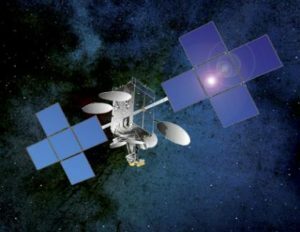 Cape Canaveral, 31/03/2017 – The SES-10 telecommunications satellite built by Airbus for the Luxembourg-based operator SES has been successfully launched by Falcon 9 from NASA’s Kennedy Space Center in Florida, USA. It will provide replacement and additional capacity for direct-to-home TV broadcasting, enterprise and mobility services to Central and South America, Mexico and the Caribbean. 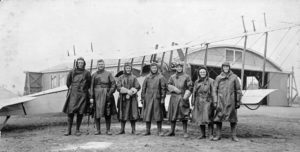 In 2017, the Royal Canadian Air Force is marking the 100th anniversary of the first military pilot training in Canada. Porto Venere, Italy (Mar. 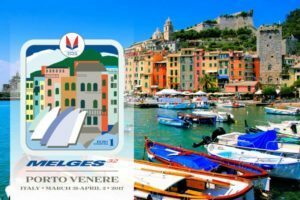 30, 2017) – Everything is set and ready for the first official appointment of the 2017 Melges World League (MWL) in Europe – a brand new format featuring the supersonic Melges 32 (March 31 – April 2), but also the wildly successful Melges 20 (April 7-9). WOW air, Iceland’s only low cost airline, has announced that it will add seven new Airbus aircraft to its rapidly growing fleet by the end of 2018, bringing the total count to 24. We’re headed south to Florida tomorrow for the annual SUN ‘n FUN International Fly-In & Expo in Lakeland, Florida, that starts on Tuesday, April 4th. March 30, 2017 — A new intermodal container terminal on the lower Mississippi River is being developed to accommodate both the largest Post-Panamax containerships and LNG-fueled river container vessels. 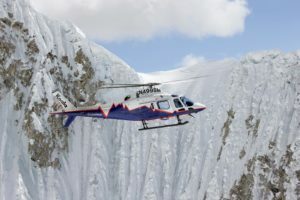 Leonardo has just started a demo tour with its AW119Kx single engine helicopter together with Simone Moro, the only alpinist in history to have reached four 8,000 meters peaks in winter. 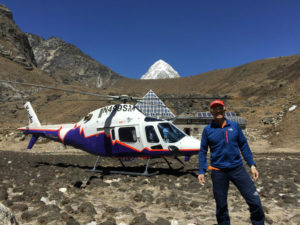 Initial flying activities have been accomplished between March 24th and 28th and the tour is expected to be completed by mid-April. 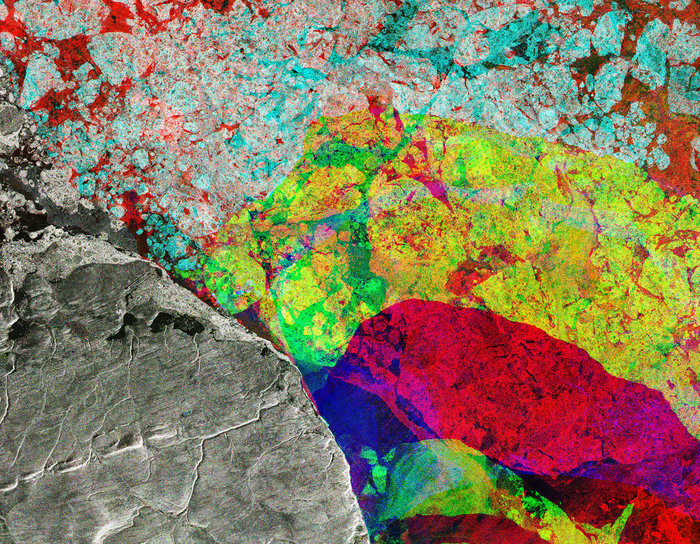 DescriptionThis Sentinel-1 radar composite image takes us to the northeastern tip of Ellesmere Island (lower-left), where the Nares Strait opens up into the Lincoln Sea in the Canadian Arctic. 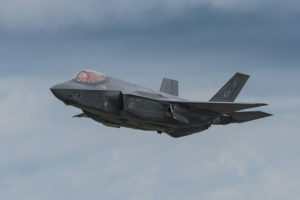 Readiness for the arrival of the UK’s first F-35 Lightning II jets took another step forward with the awarding of a contract by the US Department of Defense F-35 Lightning II Joint Program Office worth more than £80m (US$102.2m) to Lockheed Martin to deliver the initial training, engineering, maintenance and logistics support for the UK’s F-35 Lightning II fleet over a three year period.